Government will regulate Airbnb and other home-sharing apps in South Africa, amid growing concerns that they are damaging to the tourism sector. Published on Friday (12 April), the Tourism Amendment Bill states that ‘short-term home rentals’ will now be legislated under the Tourism Act. The bill also empowers the minister of Tourism to determine the ‘thresholds’ regarding these short-term home rentals. 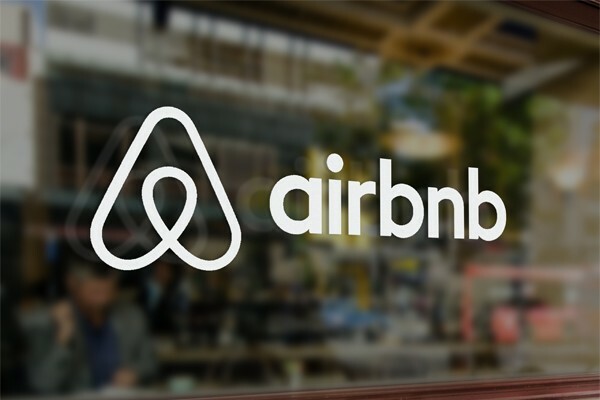 Speaking to BusinessTech, a spokesperson for the Department of Tourism confirmed that these changes were specifically being introduced to regulate platforms such as Airbnb. He said that the bill also aims to make it clear that this regulation will fall under the ambit of the minister of tourism. 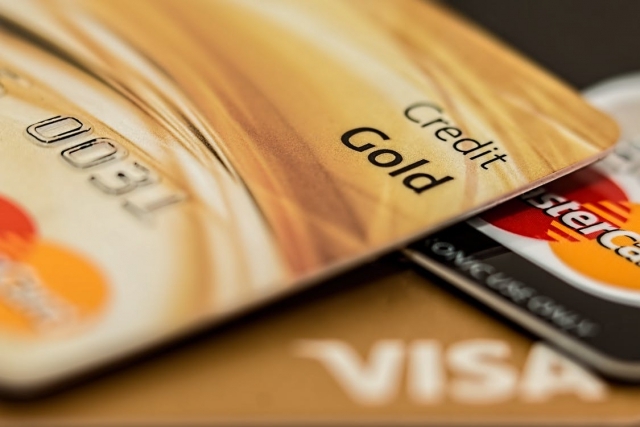 “There is currently no other piece of legislation that specifies who is responsible for this regulation,” he said. 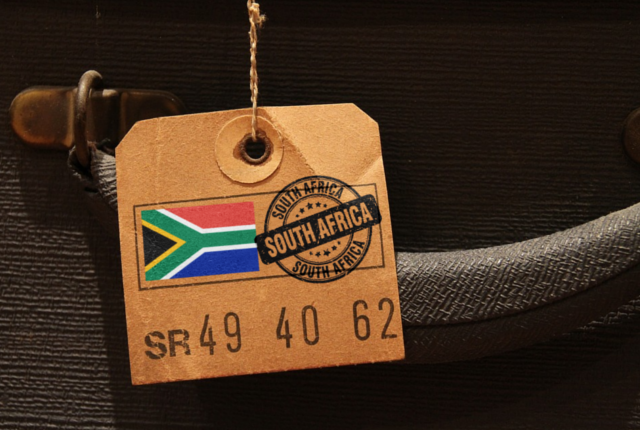 The amendment will also allow the minister to specify ‘thresholds’ when it comes to Airbnbs in South Africa. This could include limits on the number of nights that a guest can stay or even how much income an Airbnb earns, he said. “These thresholds are not about being hard on (Airbnb) owners but making sure that everyone gets their fair share,” he said. “Its more about a shared economy rather than trying to regulate a private service,” he said. The spokesperson said that the Department of Tourism also plans to give more oversight to local government when it comes to zoning and where an Airbnb may be located. The City Press reports that Airbnb has increasingly come under fire in South Africa. The platform has seen impressive growth in the country, and local hotels are concerned that the unregistered accommodation establishments listed on the platform are taking away business from established bed-and-breakfasts and hotels. The Federated Hospitality Association of SA (Fedhasa) called for government to crack down on Airbnb, and smaller organisations have echoed this call. The Port Elizabeth Metro Bed and Breakfast Association (Pembba) added that Airbnb brought in over R6 million in Nelson Mandela Bay last year, up 65% on the previous period. However, the formal hotel sector only saw an increase of 0.08% in the same area.